Our Make Your Own Average Size Blouse Patterns class instructs you on how to take your own measurements and how to use them to make custom fitted basic patterns. 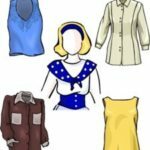 These basic pattern pieces can then be changed according to the pages and pages of various styles of average size blouses provided so you can make whatever design you’d like to wear! 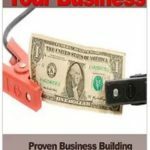 This virtual downloadable class is ready for you to take at your convenience. Our Make Your Own Average Size Blouse Patterns class instructs you on how to take your own measurements and how to use them to make custom fitted basic patterns. 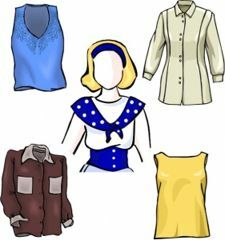 These basic pattern pieces can then be changed according to the pages and pages of various styles of average size blouses provided so you can make whatever design you’d like to wear! Although this class manual contains many pages of sleeve and collar styles to mix and match with the assortment of included bodice designs, you’re not limited to only what you see on these pages. The class will also help you to use your imagination and come up with blouse and top designs, or copy patterns from pattern books, or copy ready-to-wear blouses you see on the blouse racks and in your favorite magazines! Since you’ll be using your own measurements to make the blouses, you’re assured of a perfect fit every time! When you use a commercial (store bought) pattern, you buy the size that is closest to your measurements, then start to adjust the pattern to try to get it to fit properly. By making your own patterns, you start with your own measurements, so the pattern has no choice but to fit you. 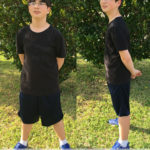 It makes no difference if you wear plus size clothing, petite clothing, or anything in between, you’ll be able to make a sewing pattern and garment that will fit YOUR measurements.